MommyCon: MommyCon is a nationwide convention series dedicated to creating and nurturing a community of parents and parents-to-be in celebration of natural parenting. VIP tickets: Upgrades are now on sale! Click here to register for all of our dynamic sessions. Schedule: You can view our schedule by clicking here. Shopping: We will have over 50 exhibitors in attendance, and in addition to our signature event elements, we will also have a huge pop up shop with a phenomenal local retailer. Hotel Information: We have a room block at the Cambria Hotel & Suites. The rate is $139/night. 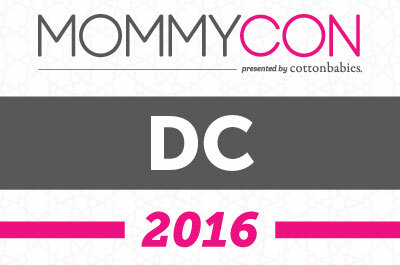 In order to book a room in the block, please call the hotel at 202-299-1188 and request the "MommyCon" rate. Parking: We have an exclusive deal for parking with Parking Panda. Click here for the best available rates. 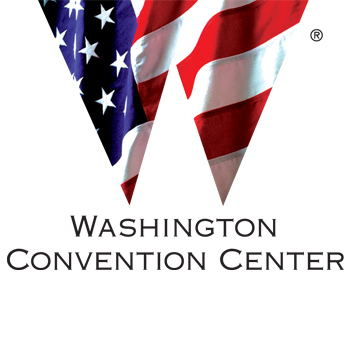 Use code: "mommycon2016"
Food Options: The convention center will have a variety of food options available for sale. Items include sandwiches, salads and hot food. If you have trouble finding the food area, just ask our registration staff. Atttendees are welcome to bring their own lunch and snacks, as well. How registration works: All you need is your ID. You can also bring a printed or digital copy of your registration confirmation. If your e-ticket is unavailable, please bring your ID to the MommyCon registration desk to receive your MommyCon badge or wristband.